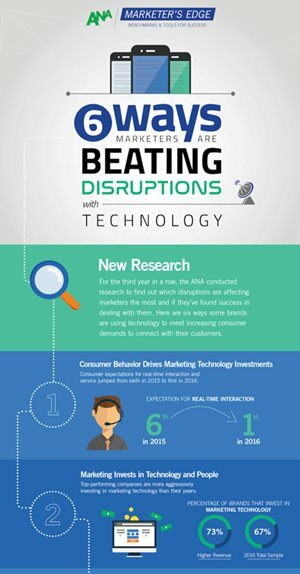 New research from the ANA explores the impact of disruptive forces on marketing. Scroll down to learn more about the research and access prescriptive resources that will help you succeed. Download the Research Report or the Executive Briefing Deck. 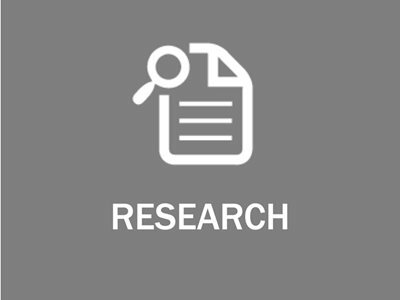 Scan through the results of the research study with this visual format. 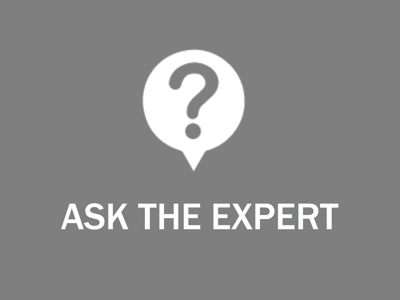 Listen to an expert analyst and understand the implications of the research findings. 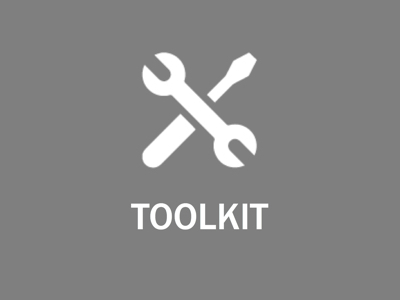 Download 20+ customizable and re-brandable tools & templates. 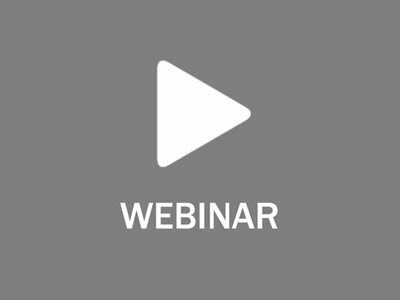 Benchmark your organization's ability to manage disruption against your peers. 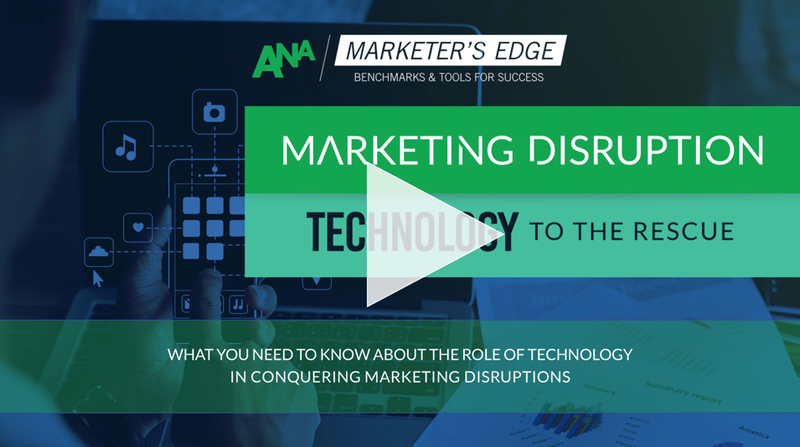 The ANA recently explored the affect of disruptive forces on marketing performance. 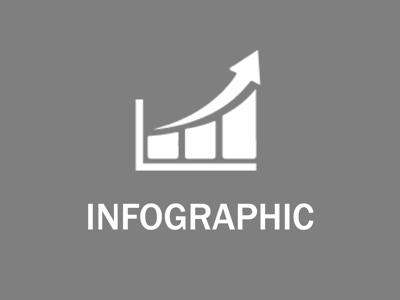 This research integrates quantitative survey research, in-depth interviews with marketers, and roundtable feedback and validation from ANA advisory council members. Read the research below to learn how you can leverage marketing technology to gain control over disruptive forces. 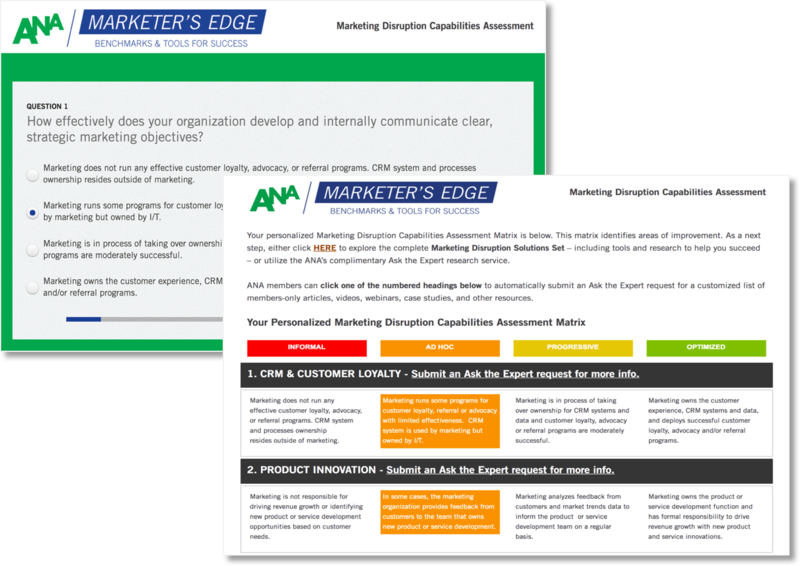 The Marketing Disruption Toolkit will help you analyze, plan, and measure your efforts to conquer marketing disruption. It contains 20+ downloadable tools & templates in Microsoft Office format that you can customize and rebrand for use in your organization. 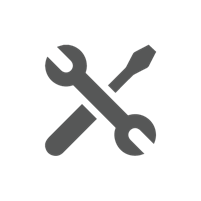 The time-saving tools will help with the following objectives and more: creating a marketing strategy scorecard, designing a digital marketing framework, and running a marketing technologist skills assessment. 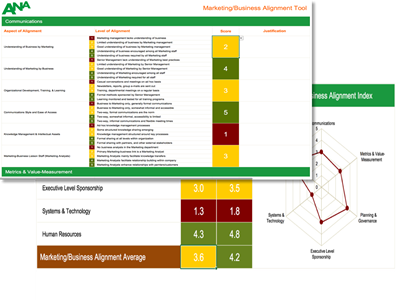 1) Peer Benchmarks App - benchmark how well your organization deals with disruptive forces in marketing compared to your peers in the industry. 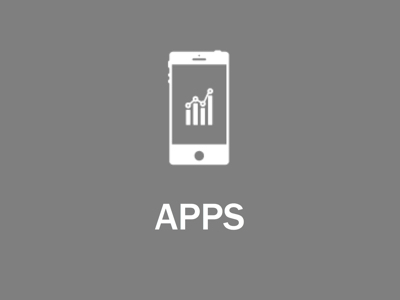 2) Capabilities Assessment App - grade your current capabilities to identify your strengths and opportunities for improvement. 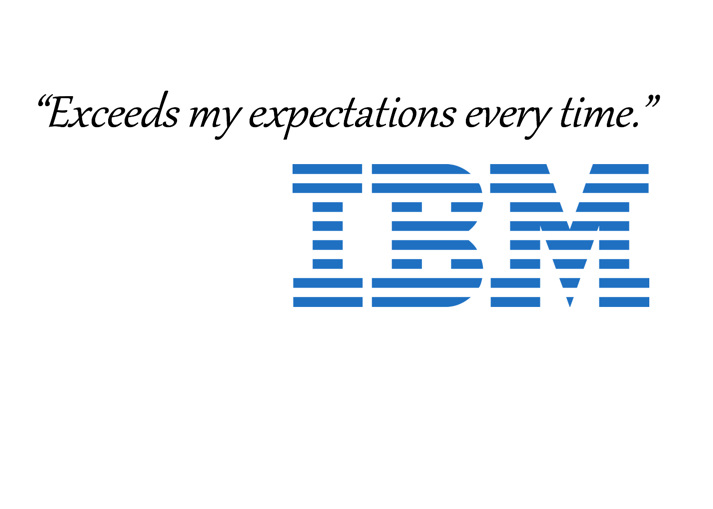 Consumer behavior drives need for improved technology. Invest in marketing technology & people. Marketing needs to own marketing technology strategy. Technology produced insights are driving higher ROI. 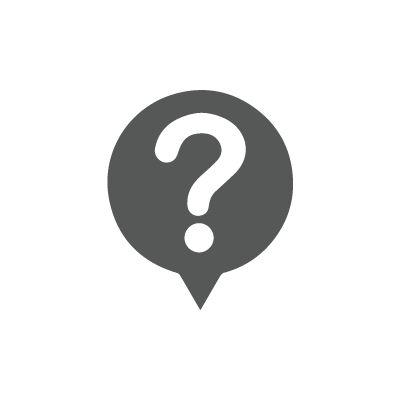 Full marketing technology integration drives effectiveness, but barriers exist. Boost creativity to turn disruptions into new opportunities. 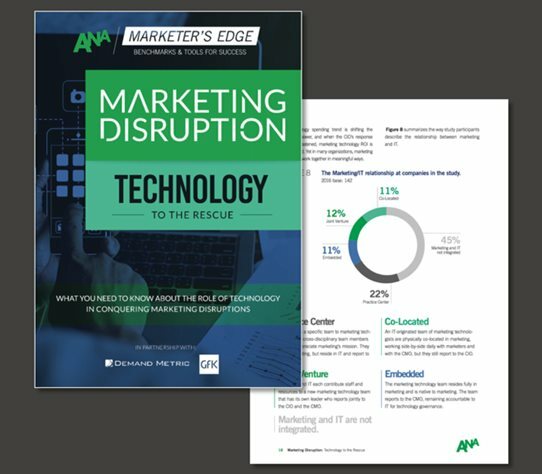 ANA Research delivers must-have Solutions Sets containing practical research, tools, and resources to help members stay current on key trends, adopt best practices, and improve marketing effectiveness.